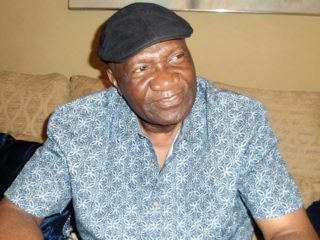 The last has not been heard of the crisis rocking the All Progressives Congress in Kogi State as a factional leadership of the party in the State has expelled the Hadi Ametu led executive faction. The North Central Executive Committee had earlier sacked Ametu and 38 other executive members of the State APC. 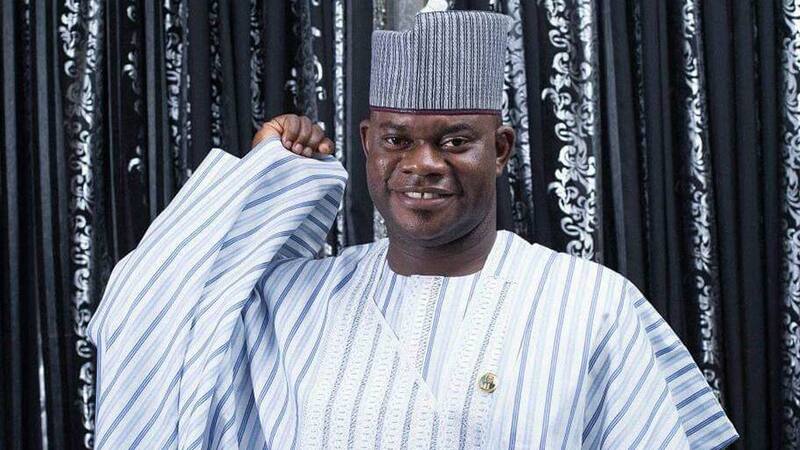 Governor Bello had set up a caretaker executive committee immediately after the North Central leadership of the party dissolved the Ametu led executive for alleged anti-party activities. 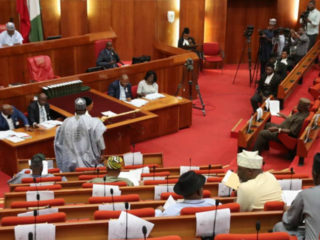 Though the National working committee disowned the alleged sack of the State executive committee the new caretaker committee said it has expelled the erring Ametu leadership for anti-party activities over which the zonal leadership sacked them. Again the recent National Executive Committee meeting of the party resolved to retain all leaders of the party for another extension by one year from ward level to the National level, the factional chairman loyal to Governor Bello, Honorable Ahovi Salam Ibrahim said that decision does not cover Kogi APC. He said the one-year extension is meant for the new leadership adding that Ametu and his group remain expelled from the party. 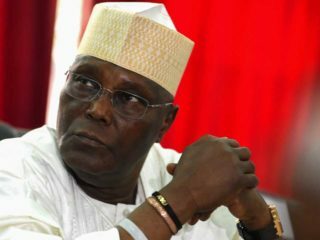 He asked Ametu to join any other opposition party especially those he has been hobnobbing with clandestinely as there is no place in APC for people like him. The acting chairman asked him to stop parading himself as chairman because the State APC has expelled him and his co-travellers from the party. He said Ametu has been deceiving himself that he remains authentic chairman because of the mere invitation extended to him by the National Executive Council (NEC).